2.This decor curtains made by high quality Polyester, Window Curtain Drape and blocks out sunlight very well. Size: W63" x L72"
3. 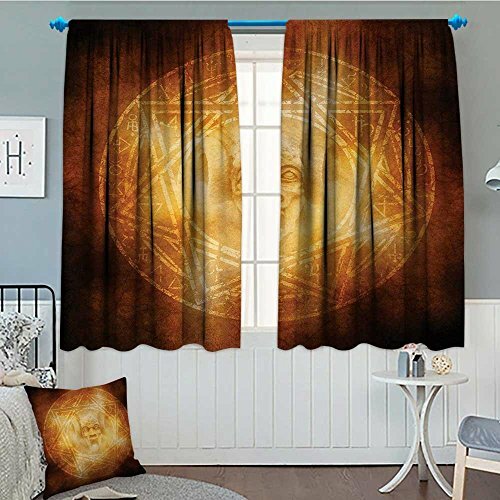 Each Blackout Curtain measures 31.5" wide x 72" long.